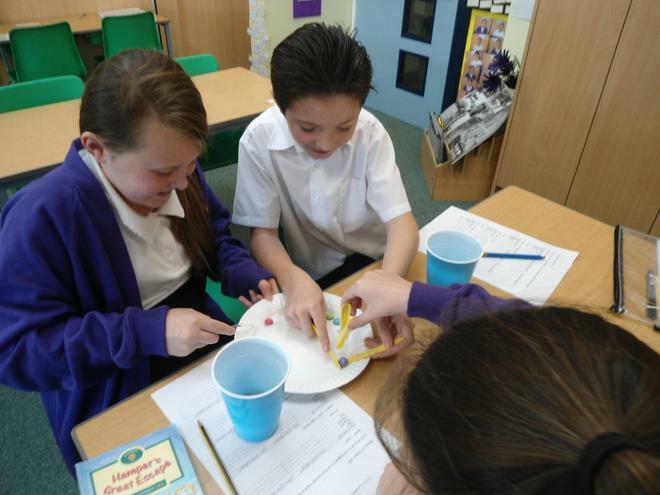 Our topic this term is 'Revolution'. 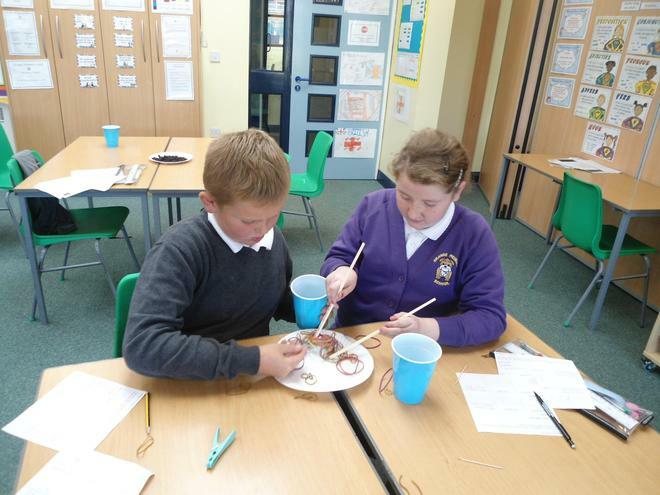 We are learning about the developments that took place during the Victorian era, particularly during the Industrial Revolution. 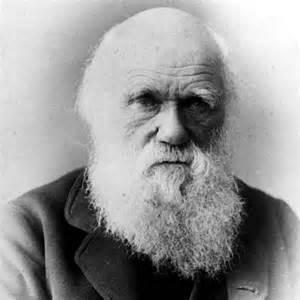 As part of this topic, we will be learning about evolution and adaptation, particularly the work of Charles Darwin. 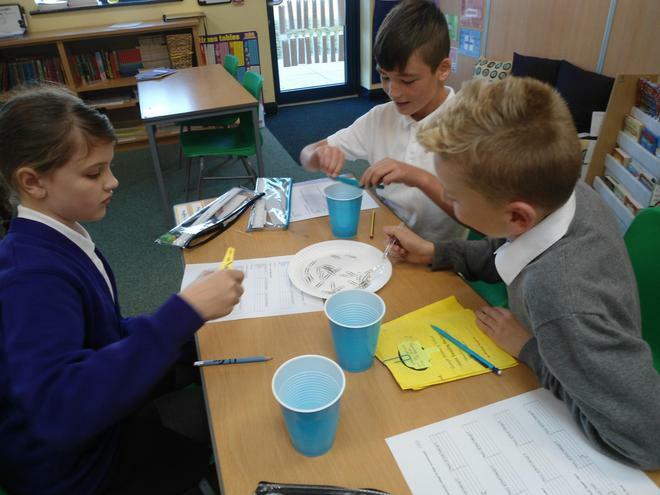 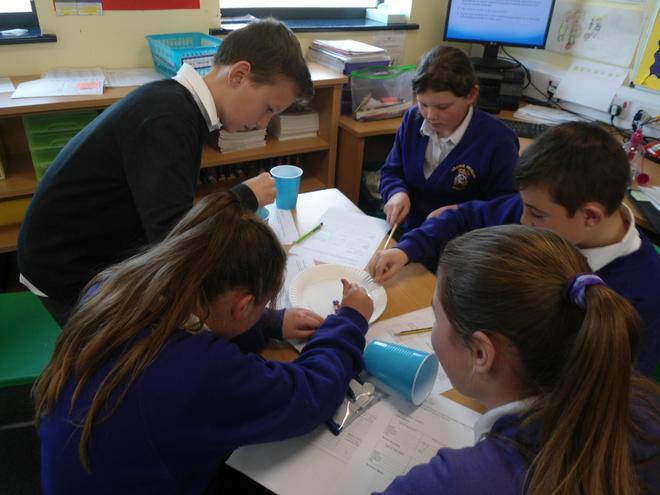 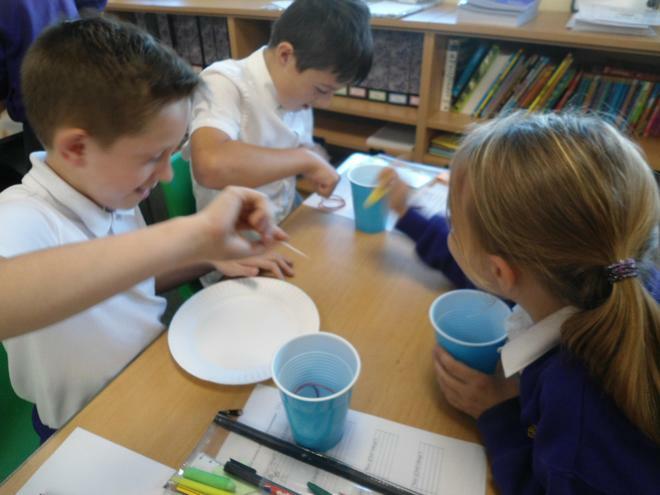 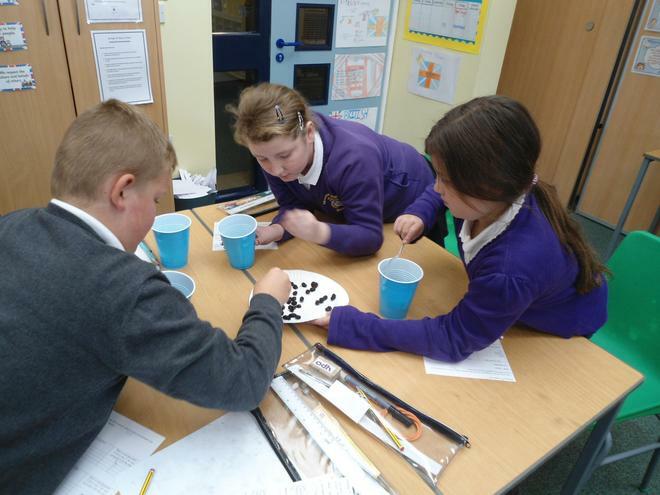 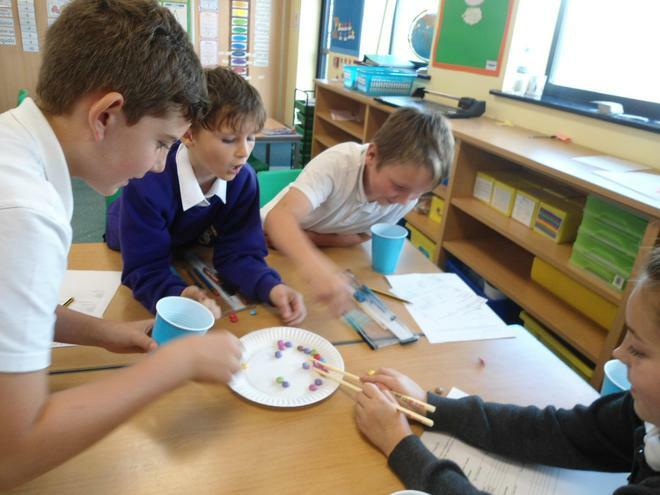 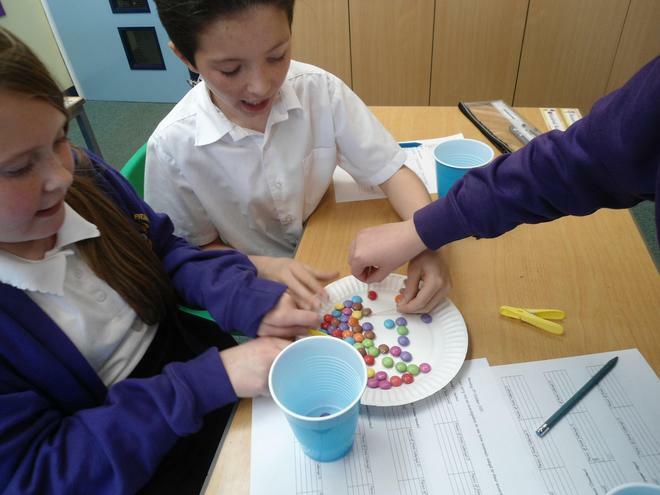 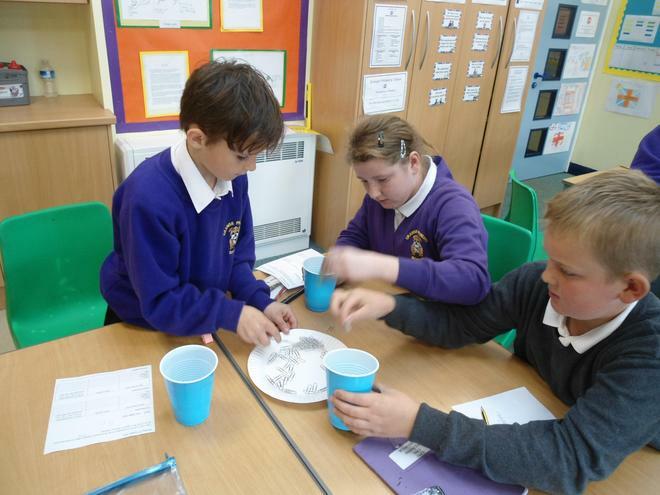 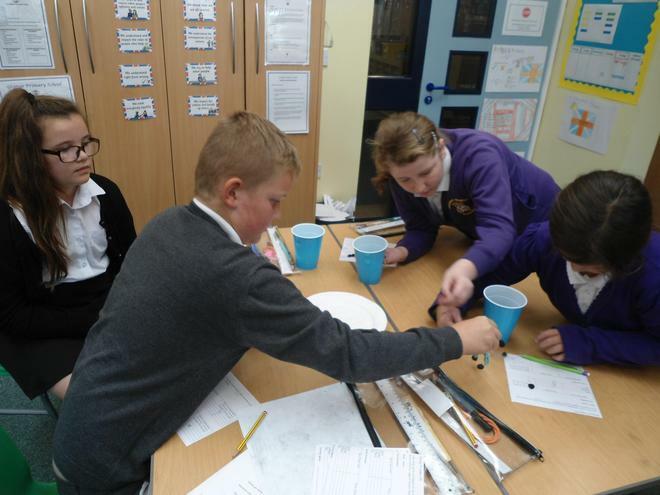 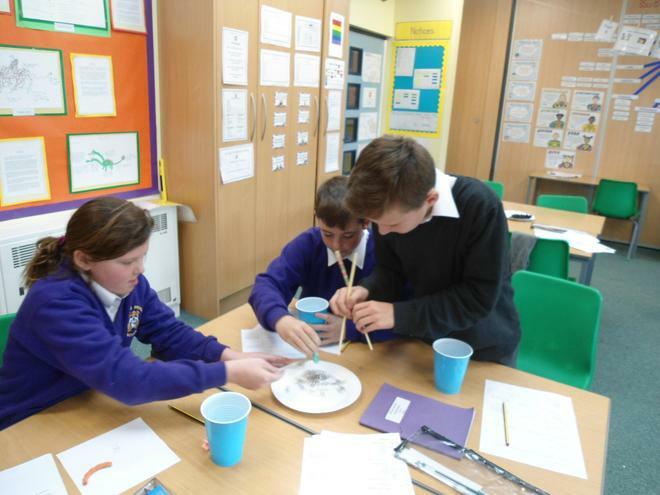 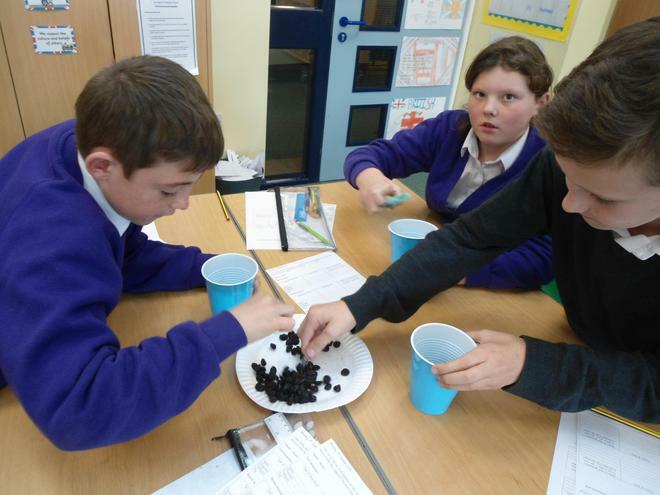 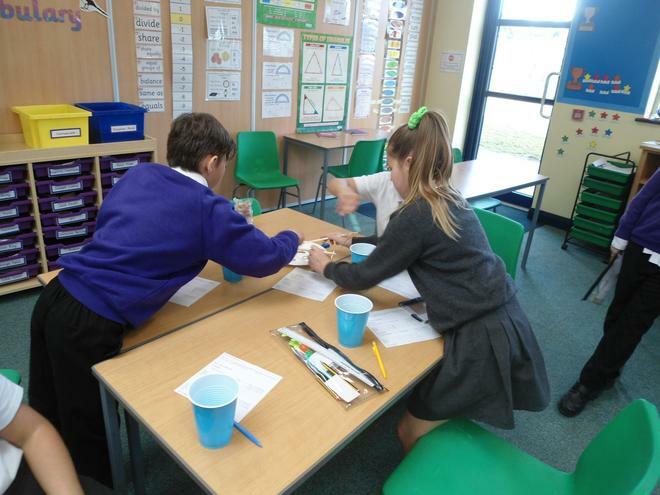 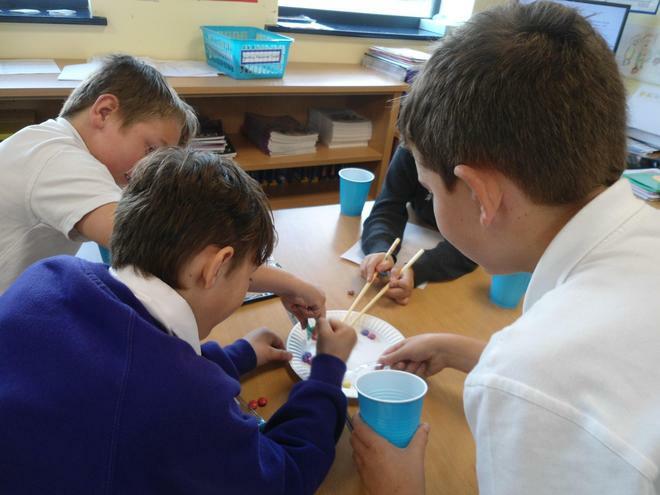 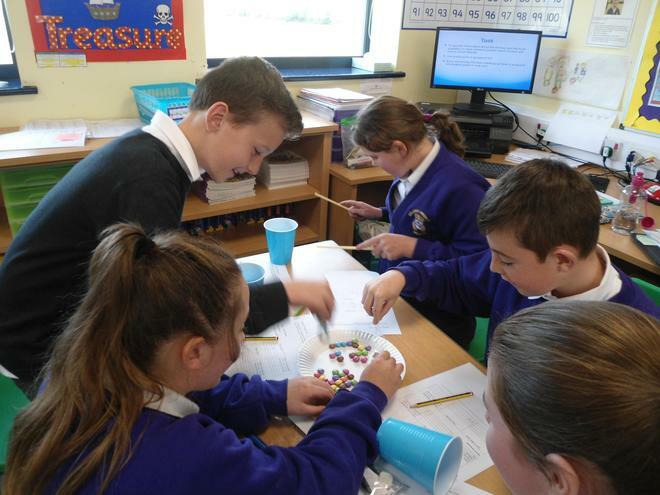 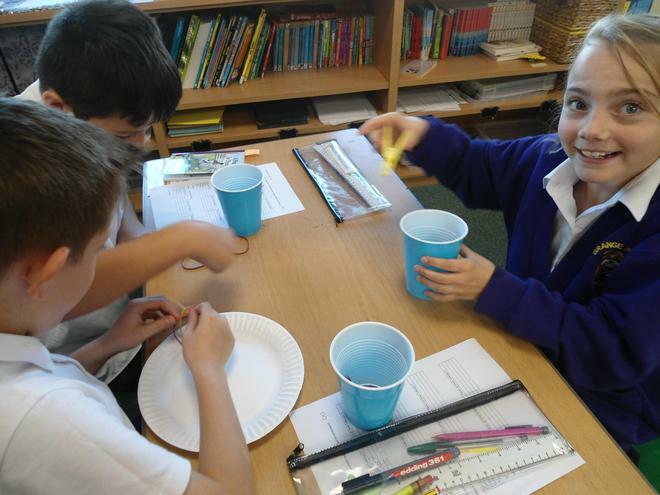 As part of our work on Charles Darwin, we carried out an experiment to see what types of beaks were best suited to collecting different types of food. 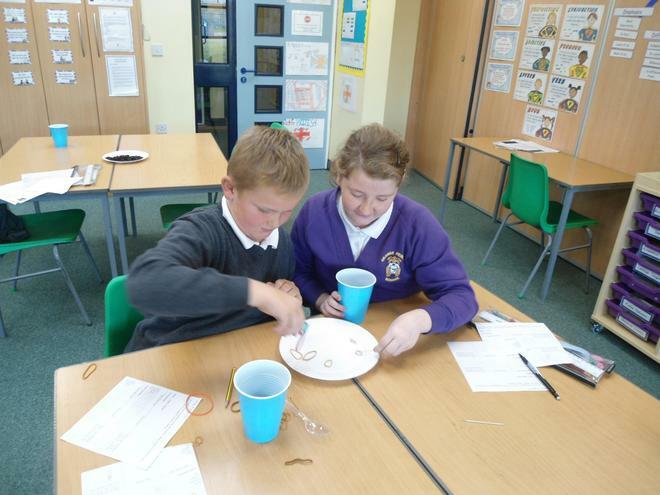 This led to a discussion on Natural Selection and 'Survival of the Fittest'. 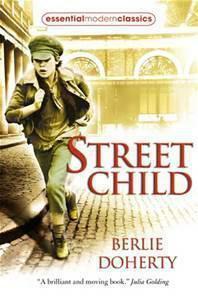 Our class novel this term is 'Street Child'. 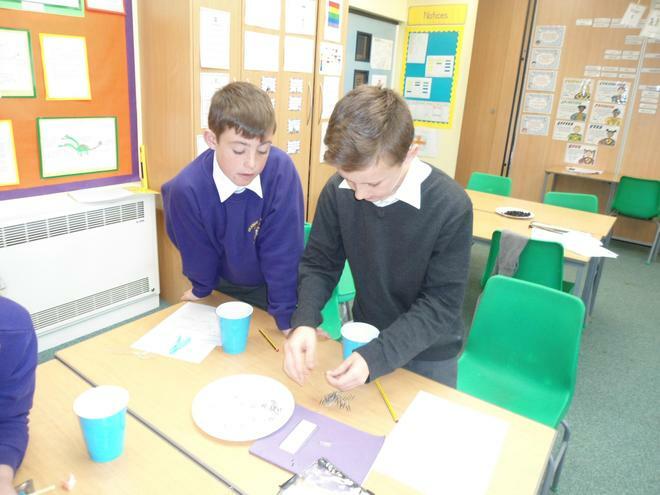 It is the true story of Jim Jarvis, a boy who lived during the Victorian era and who was taken to the workhouse when his mother died. 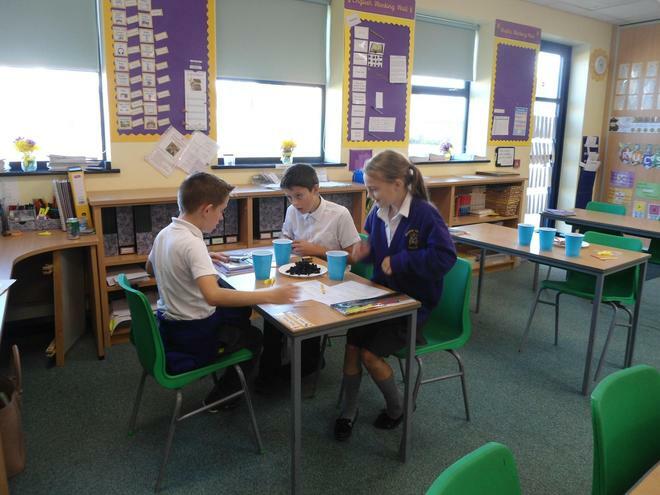 We are reading the novel every day and we are doing lots of written work about the characters and setting.